You've probably heard that eating fatty foods and chocolate causes acne breakouts. It's a belief passed from teen to teen, and most people don't question it. There are no studies, however, with findings that prove one certain food causes acne. 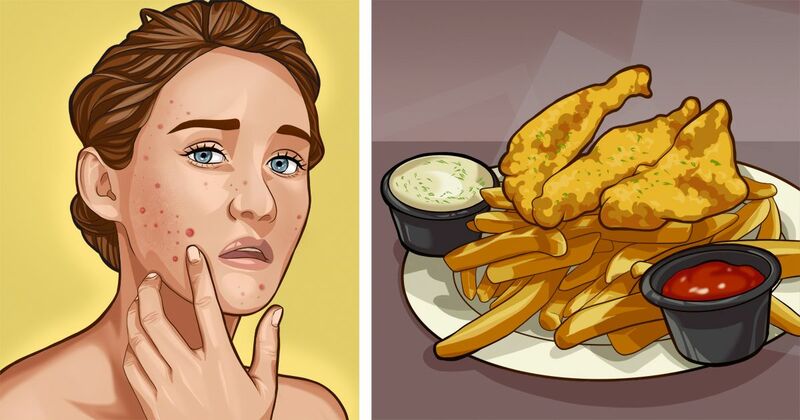 What studies do find is that certain foods have a tendency to affect overall skin health and that different people have different food triggers. The best way to determine a trigger is to keep a log of what you eat and how your complexion fares. The following list are of foods that generally have a negative impact on on human skin. 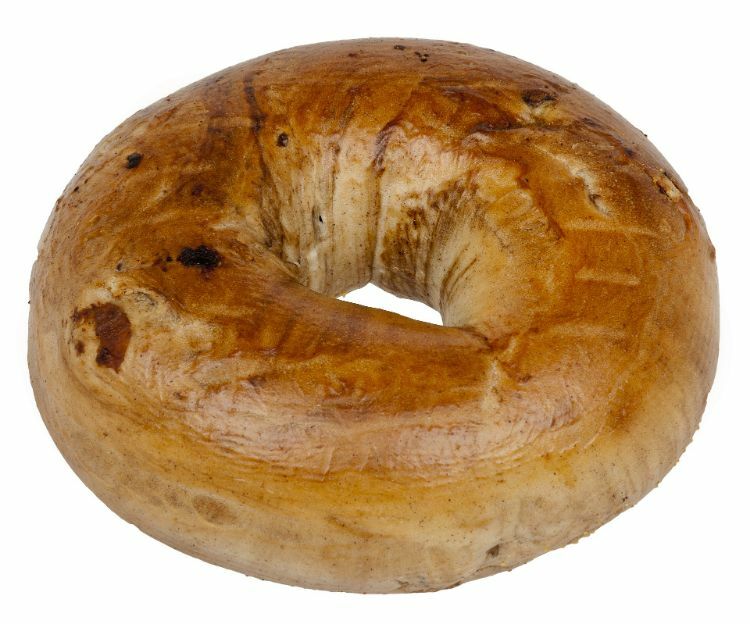 Carbs in foods such as bagels can wreak havoc with blood sugar levels. Keeping a steady level is important to overall skin health. Spikes in blood sugar causes insulin production. A 2007 study suggests insulin worsens acne, but in comparison, another study found no correlation. That said, experts agree that a steady blood sugar level aids in skin health. 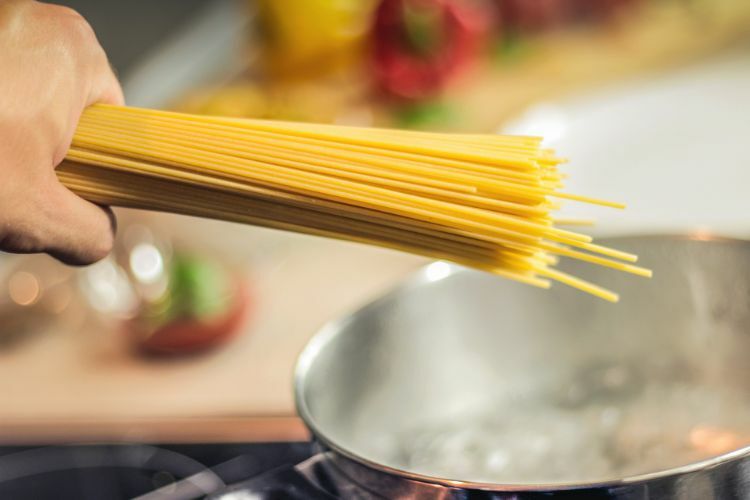 Pasta may be a favorite food for a quick burst of energy but like bagels, white-flour pasta is high in carbohydrates, which affects blood sugar levels. 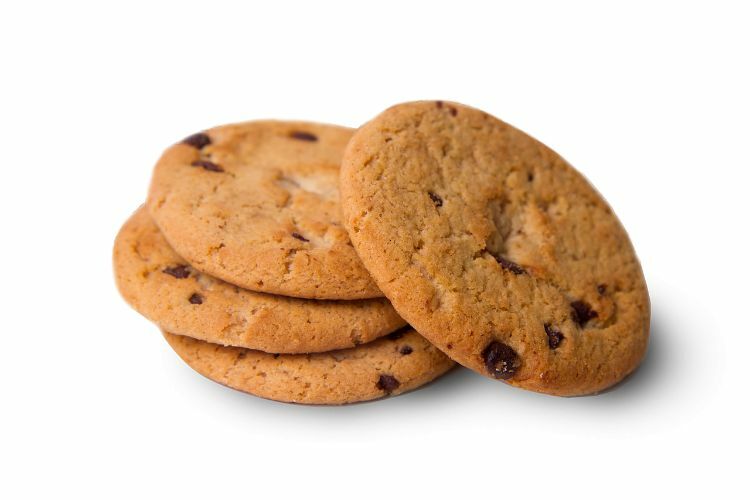 These sweet treats contain carbs as well as added sugar, which is a double blow to keeping sugar levels stable. Studies have shown a correlation between dairy and acne, but no cause and effect result. 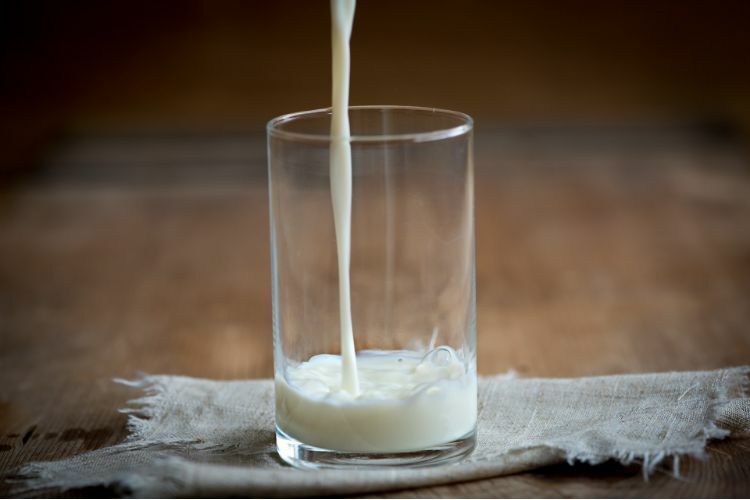 One theory is that milk contains components similar to testosterone, which may activate the skin's oil glands. 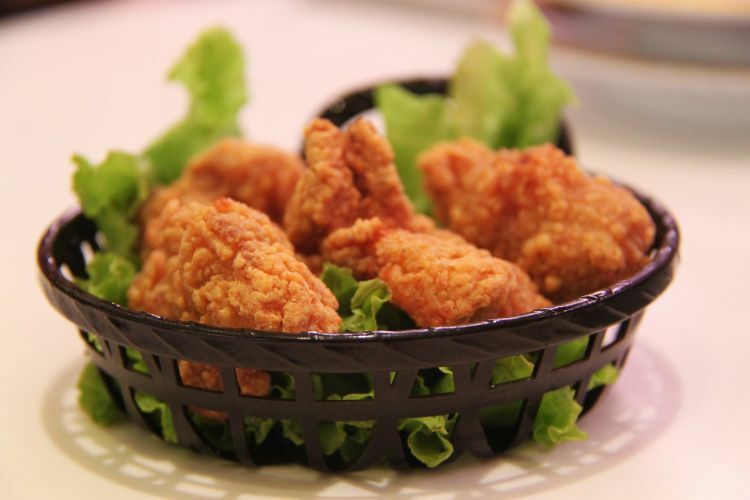 An occasional basket of fries won't cause a breakout, but vegetable oil can cause skin inflammation. Stick to baked items or food not fried in corn, vegetable, safflower or canola oils. 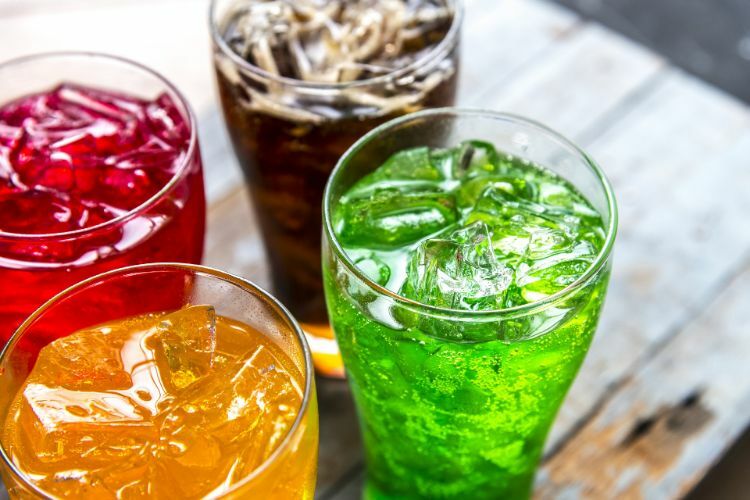 Avoid drinks with added sugar to keep blood sugar levels steady. Soda also is high in carbohydrates. 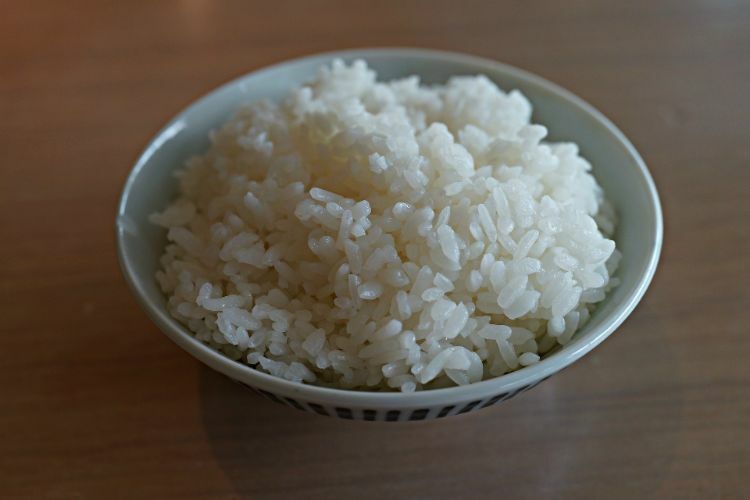 To get a better handle on carb-induced blood sugar levels, try brown rice – or skip rice altogether. 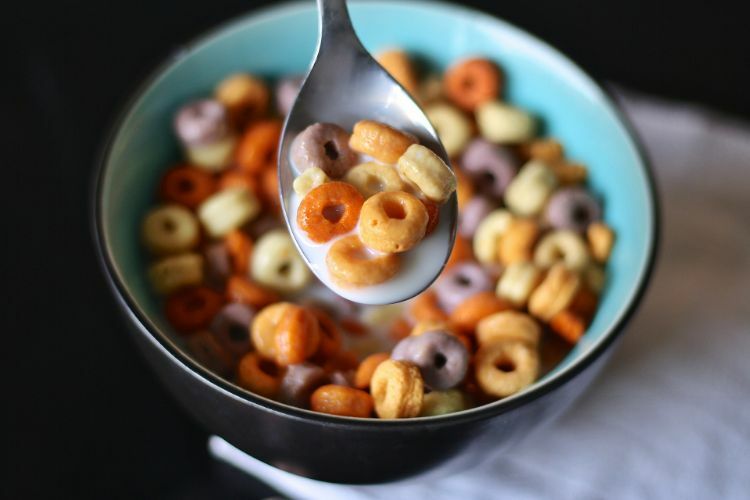 Many cereals aren't made with whole grains, so the carbohydrate content is high. To be sure, check the carbohydrate content of any cereals that claim to be made with whole grain. 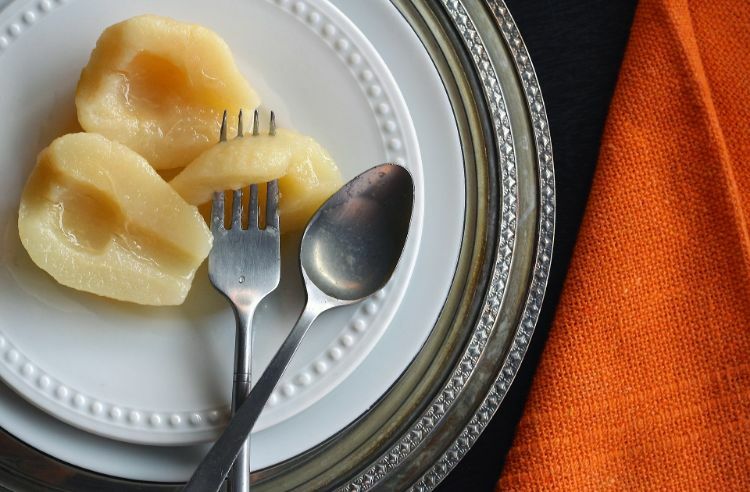 A lot of canned fruit contains added sugar, especially fruit in heavy syrup. Too much sugar can damage overall skin health. 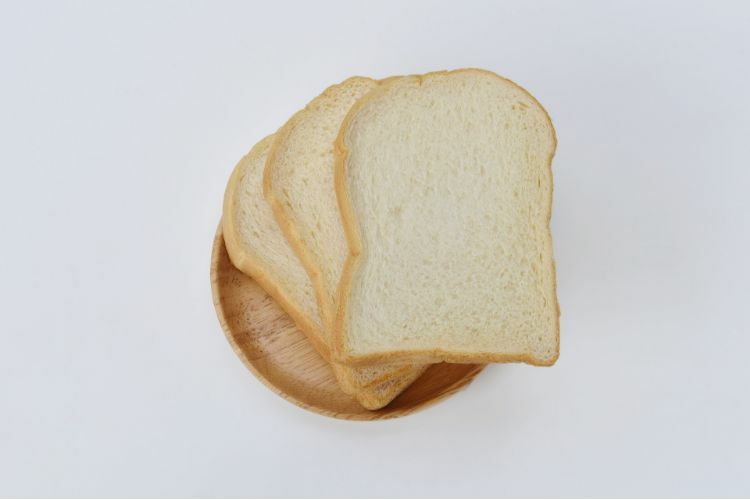 A favorite staple in teens' lunches, white bread is a carbohydrate haven. Switch to multigrain bread to lower the carb count.